Ohhh Lawd! 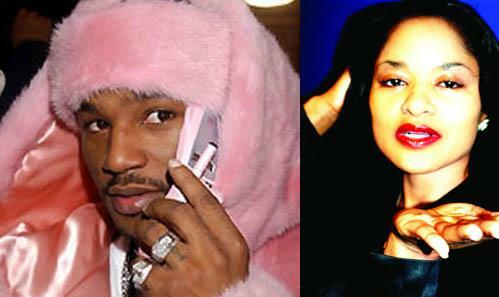 Cam’Ron did an entire song about ‘hittin the bottom’ and guess who’s featured in the song. That’s right…Ms. Alexyss K. Tylor! You already know this is NSFW so listen at your own risk! Alexyss starts talking about ‘hitting the bottom” around 4:45. Check out what her Moms has to say about it… 😆 Classic! Alexyss K. Tylor – Do You Know Your Man? ?